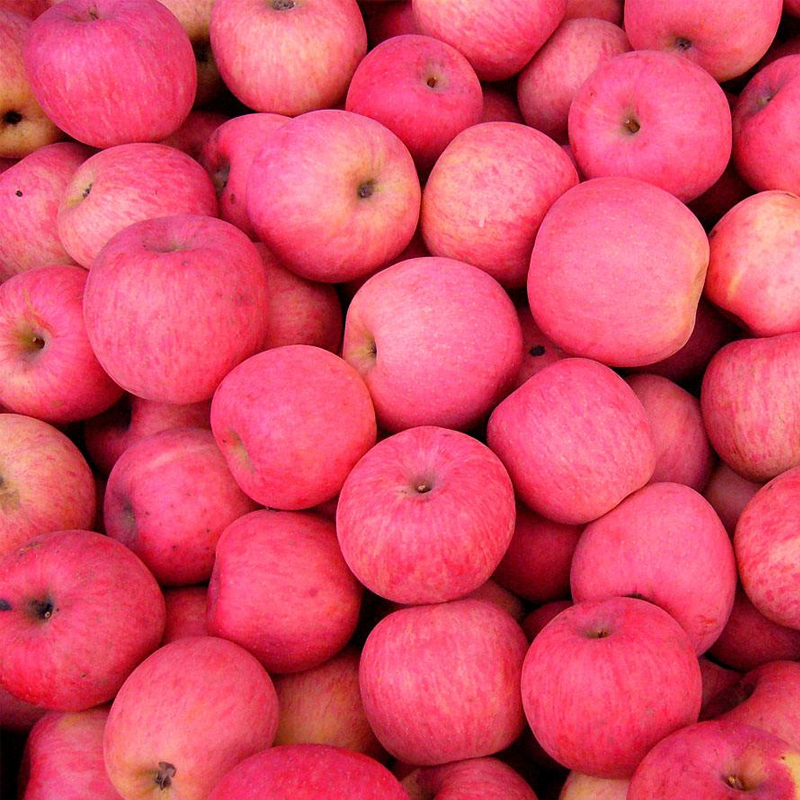 Product categories of Bulk Red Fuji Apples, we are specialized manufacturers from China, Bulk Red Fuji Apples, Red Fuji Apples suppliers/factory, wholesale high-quality products of Fresh Bulk Red Fuji Apples R & D and manufacturing, we have the perfect after-sales service and technical support. Look forward to your cooperation! Fuji apple is characterized by its large size, reddish and round shape, and its average size is like baseball. 9 to 11% of the weight of the fruit is monosaccharide, and its flesh is tight and sweet and crisp. Apple is a low calorie food, producing 60 thousand calories per 100 grams. Apple is rich in soluble nutrients and is easily absorbed by human body, so it is known as "living water". It helps to dissolve sulfur and soften the skin. It is said, "an apple a day, the doctor is away from me".